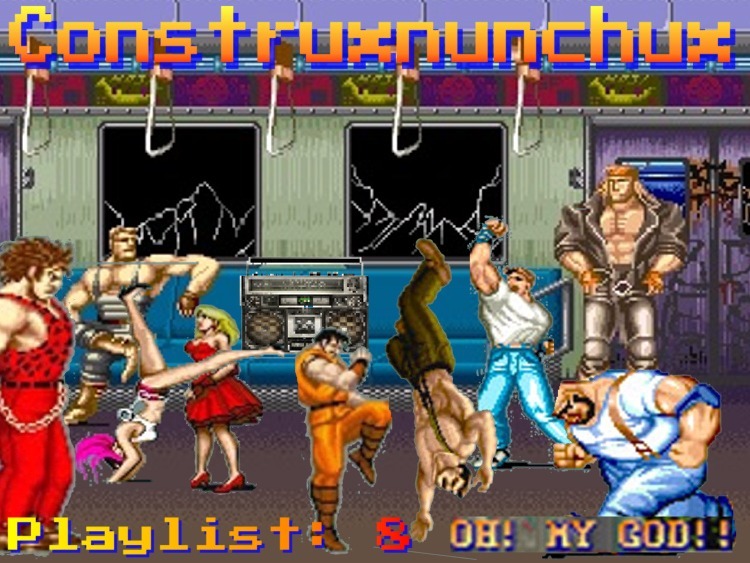 construXnunchuX: Construx Playlist #8 : Dubstep! Oh! My God! I was going to host all of these like usual, but I don't think anyone cares. So what I will do is give you a hint to download any of these on your own. If you click on the little arrow below the title, you can listen to the song. If you like the song RIGHT CLICK then select "WATCH ON YOUTUBE". 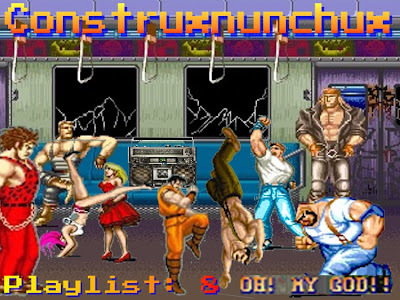 Once you see the URL for the song go to www.listentoyoutube.com and what you do from there is between you and The Flying Spaghetti Monster.